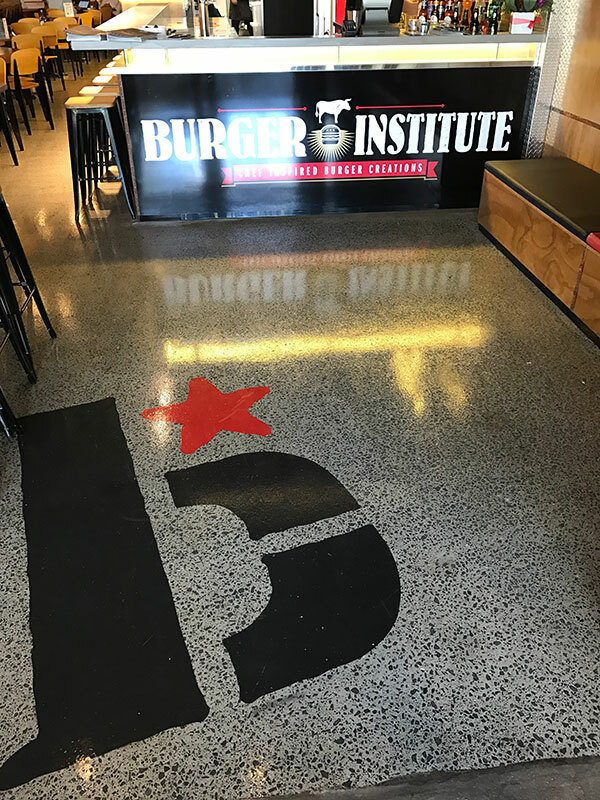 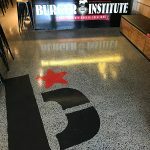 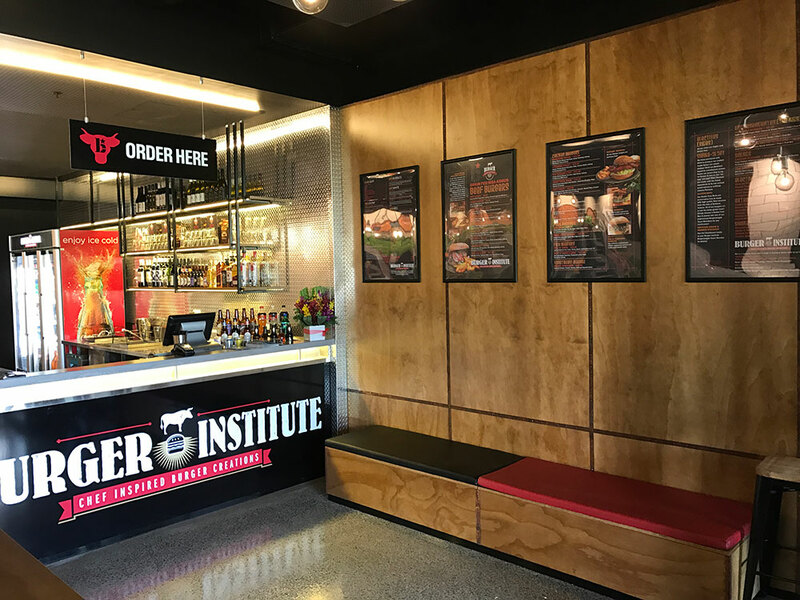 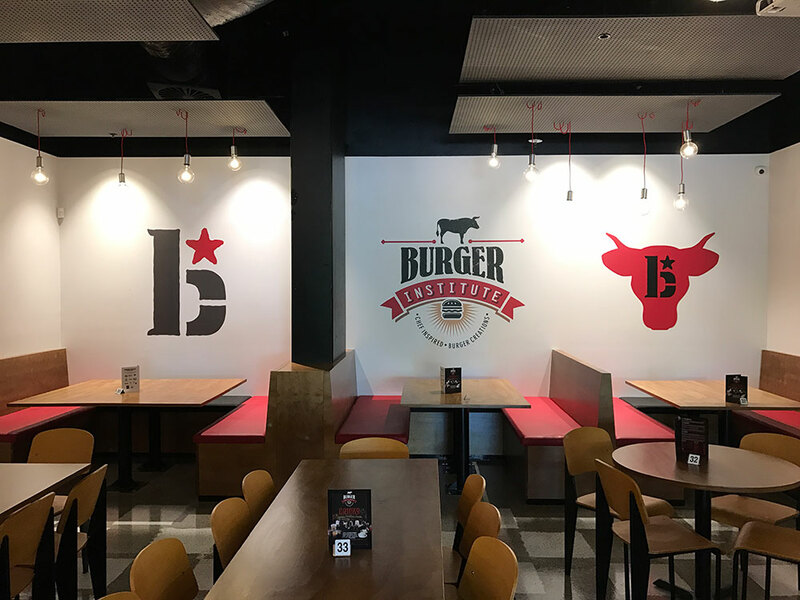 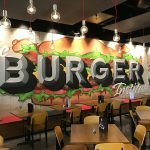 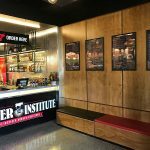 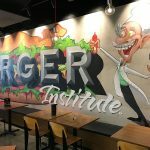 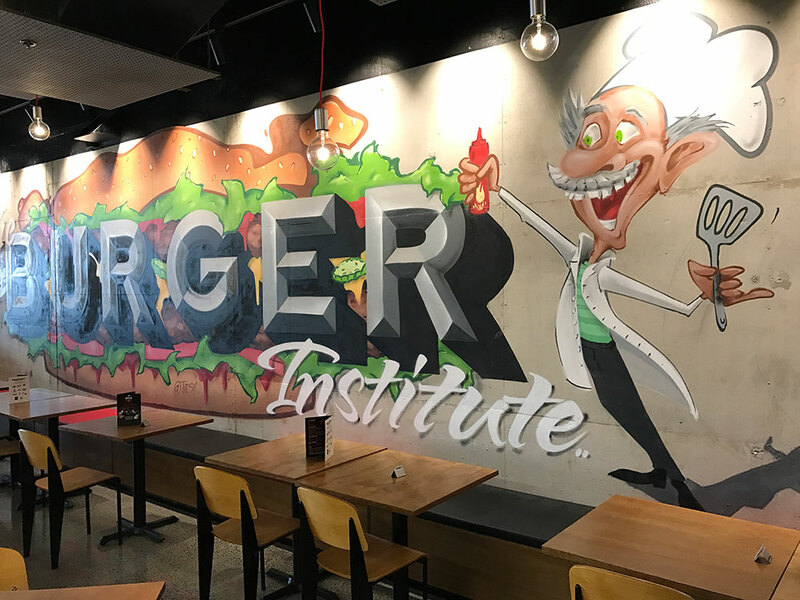 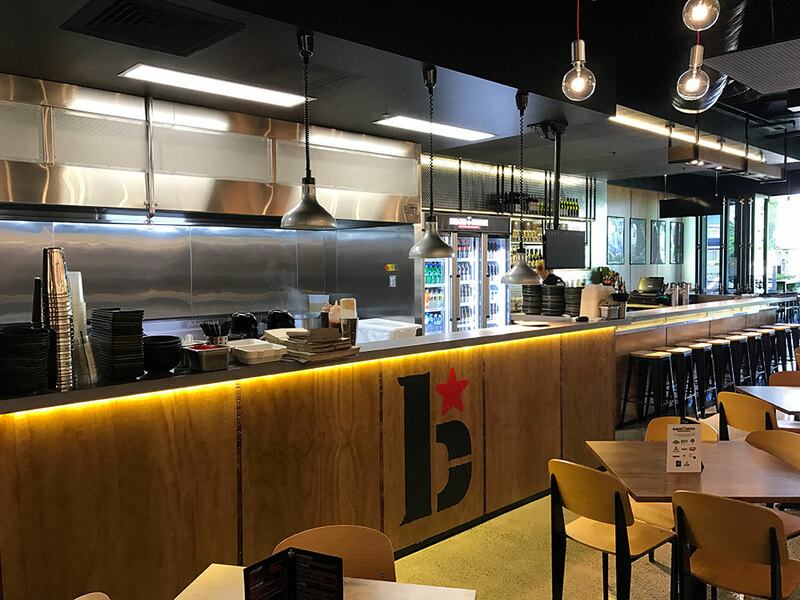 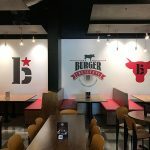 A burger joint serving chef inspired burger creations needs a fitout with WOW factor to match. 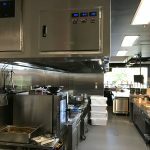 This fitout was fun. 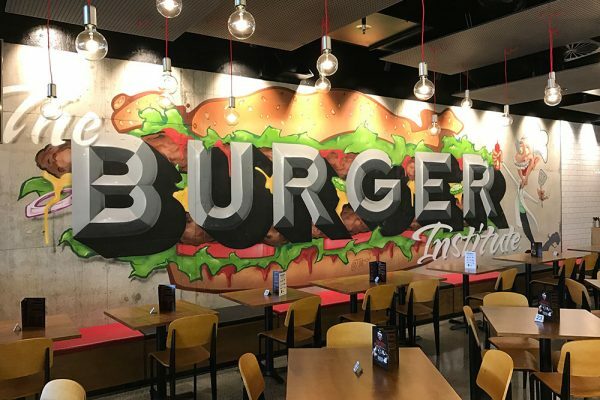 Funky designs, an international street artist, it had it all. 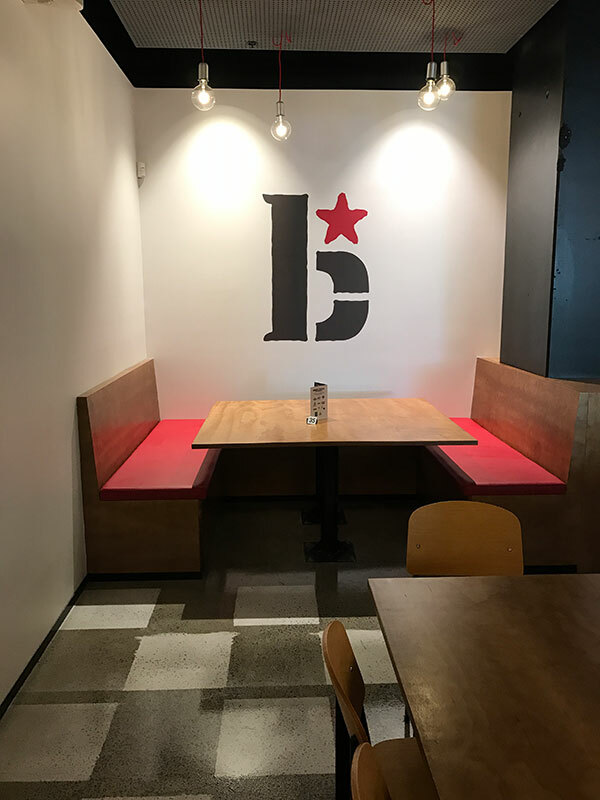 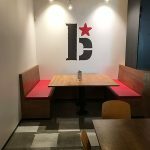 The large space has been designed to give patrons different seating options with standard tables, high tables or booth seats custom made at our factory. 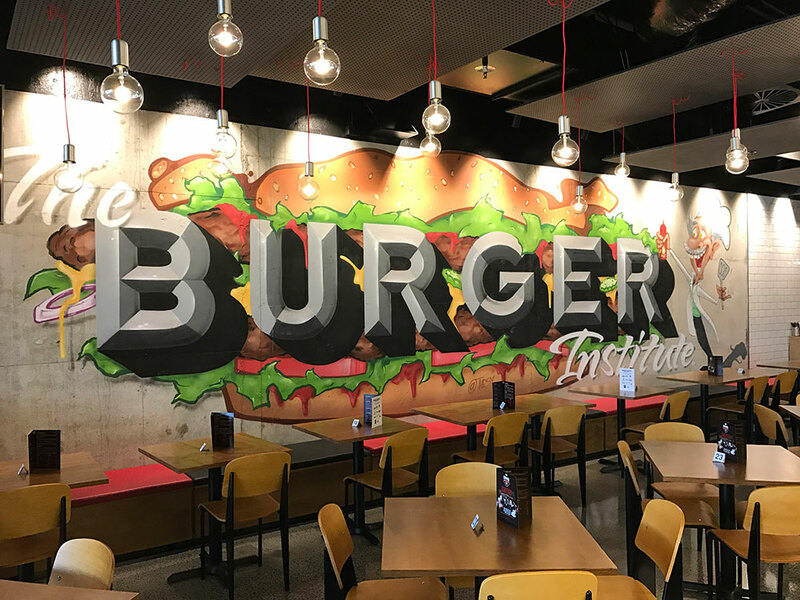 Design elements abound, from the check polished concrete floor, to the checker plate bar wall. 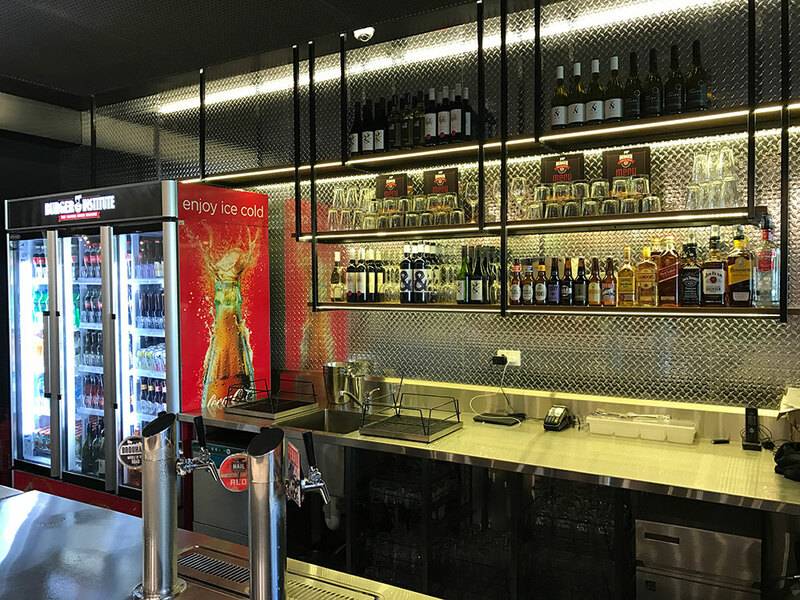 The large pop concrete bar area at the front and the open viewing grilling stations at the back pull the diner into the experience. 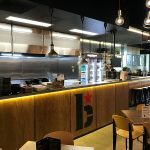 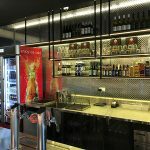 The fitout was fully inclusive providing the dining and bar area and the full service commercial kitchen at the back. 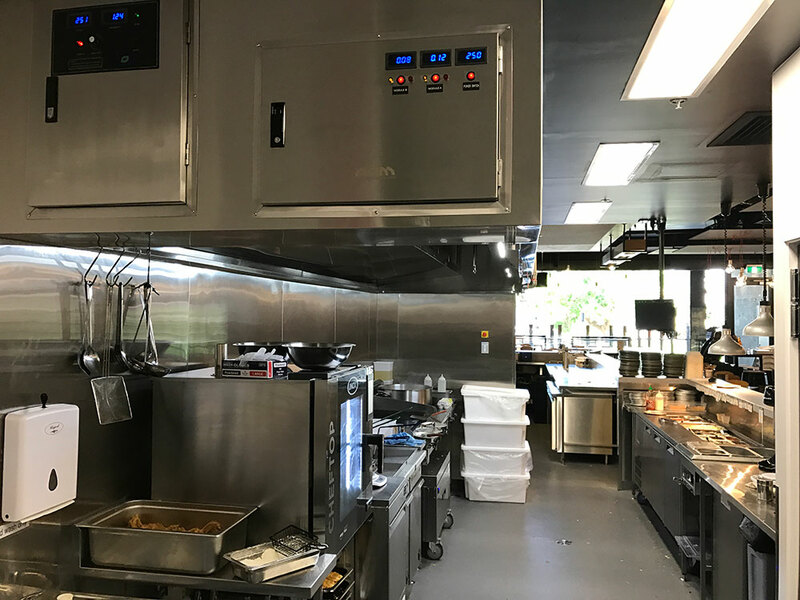 Body Corporate Building requirements required out of the box thinking to provide the client with adequate mechanical ventilation in the kitchen area.